So, yea… Um, we have a serious problem with distractions, a problem with wasting time, a problem with our attention. 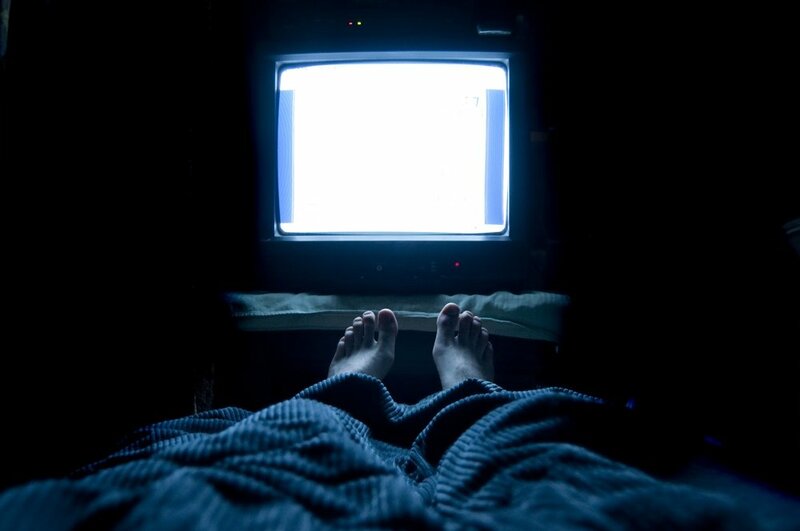 Adults 35 – 49 watch more than 33 hours of TV PER WEEK according to 2016 data from comScore. Younger people spend even more. Facebook alone gets about 50 min a day, and they have an entire department dedicated to getting MORE. According to a UC Irvine study, people spend an average of 11 minutes on a project before they’re interrupted. It takes them on average 25 minutes to get back to the point they were at before a distraction. The Journal of Experimental Psychology found that even after a 2.8-second interruption, subjects doubled their error rates. 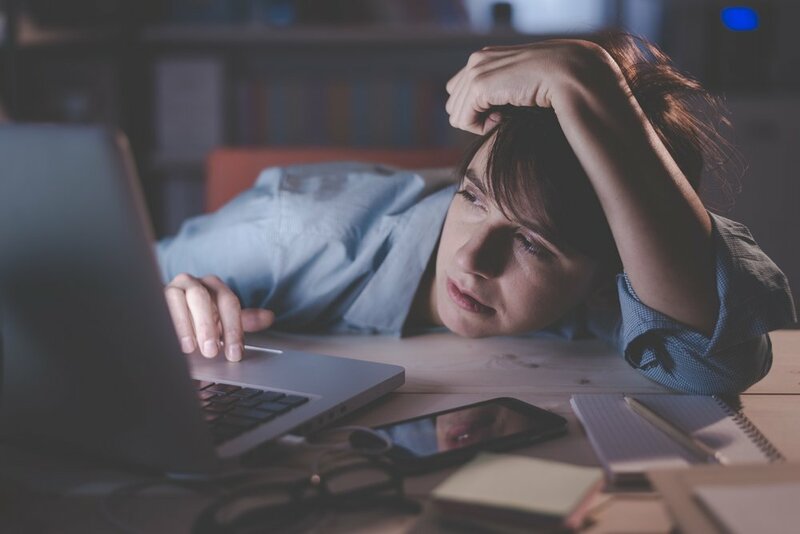 The International Journal of Stress Management found that workers who are frequently interrupted reported 9% higher exhaustion rates, almost as high as the 12% increase in exhaustion due to work overload. The journal also found that a 4% increase in physical health problems, such as migraines or back pain, caused by interruptions. According to the Basex Research, the effects of interruptions on workers’ productivity, energy and work satisfaction cost an estimated $588 billion a year in the US alone. That’s a freaking crap ton of cash, my friends. Let some of that sink in… 33 hours of TV per week, 27 hours of web surfing, $588,000,000,000 cost due to distractions in the US alone. Unlike any other time in history, we are distracted. Think about it for a second. If you spend 6 hours a day sleeping, 33 a week watching TV, 27 a week surfing the web, and 40 hours a week working. Without putting in time for a commute or anything else we’re sitting at 142 hours PER WEEK of the total 168 we actually have to spend. So what are YOU doing with your remaining 26 per week or under 4 hours per day left? Remember just under 4 hours if you aren’t commuting, and are only sleeping 6 hours a night. Holy crud people, we need to make some adjustments, we need to make some changes, we need to figure out what the heck is really important to us, and focus on that. I think it’s safe to say we need to make some real changes to our worn patterns, our habits, the way we spend our money and time. I think we need to be more honest with ourselves. I talk about time management a lot. I talk about wasting time on things that don’t matter a lot. I talk about TV a lot and how it’s a massive distraction from doing just about everything a person might say they want to do. You know something interesting I’ve found. People try to argue with me. “Chris, I’m sure that’s true for others, but not me.” They say. “Chris, I don’t even watch TV.” I’m told. “Chris all those stats are true for others, but not me, I’m super busy with important stuff.” I’ll hear. Look, people, yes it’s true, there are people out there that don’t fit the above statistics. Yes, there are people that don’t waste time surfing useless youtube videos, facebook posts, or Netflix shows. YES YES YES >> YOU GUYS DO EXIST. Is that you though, come on, let’s get honest here for a minute. These studies are not made up; the data from TV tracking is based on real set top box usage, REAL Netflix consumption. Facebook reports how many hours people use, actual studies are done regarding distractions, in the workplace in our lives. This crap is real, chances are darn good my friends; you fall right in there with the pack. Oh yea, there will be exceptions, maybe you don’t spend 33 hours a week watching TV, but what about Netflix, Hulu, YouTube, blogs, websites, podcasts. Chances are good, you’re filling your 168 hours a week with crap that doesn’t matter. Maybe it’s time you were a tad bit more truthful with yourself, maybe you don’t even know, you need to honestly evaluate yourself for a few weeks. Maybe you need think about why you do what you do, why you allow the distractions you do allow. Why do we let algorithmically developed marketing messages dictate what we click on, don’t click on, watch and don’t watch. Why, culturally, do we seem powerless to resist. Typically speaking, we don’t have a purpose for our time. We don’t know what we do what we do, what we invest in, or why we believe what we believe. Most people are literally drifting through life with very little purpose. They will not have an answer. Most have NEVER thought about it. Most have never ever taken the time to think through why they are here on this earth, how they could leverage their talents and gifts to affect change in the world, what relationships they should invest in or not invest in. They drift. Rudderless. Fear, NOT purposeful date nights, weekends, vacations, and relationships. No no you say… Really? NOT knowing allows a fog to settle in your mind, lowing your defenses against the distractions of the world. It creates situations for poor decision making because there are no foundations to which you base decisions on. NOT knowing allows time to be wasted. Time is your most valuable asset. You only get so much; it’s a very limited resource. I personally believe that every single person on this earth has something to contribute. I don’t think there are any mistakes, not a single one. Not everyone’s purpose is to cure cancer or solve world hunger, but everyone can play a part. YOU can play a part, YOU have a purpose, YOU have a reason to spend your resource, your time better, YOU have the reasons to avoid the hundreds of daily distractions. Find it. Don’t delay. No more excuses. It’s time you stopped allowing marketing messages, social media feeds, tv shows, and the hollow words of critics stop you from making your best contribution to the world. Look, I don’t know what it means for you specifically. Maybe nothing, maybe a few subtle changes, maybe you need to rethink every single aspect of how you spend your days, weeks, and months. What I do know is that every single one of us can fall subject to the distracting nature of our culture, the easy path of going with the flow. Don’t fall subject to it, don’t slip back into the worn patterns of life that lead to accomplishing nothing more than binge-watching Stranger Things or whatever the new show is. Start making decisions on purpose, start a real conversation with yourself about what your life should be about, and start taking action towards making that a reality. You’ll never regret it if you do, but buddy, if you don’t, you get to the end of your life, and your accomplishment is that you watched a dang entertaining 33 hours of tv per week, you’re gonna go out regretting your life. Take a look, make a change today, and change the world tomorrow. This entry was posted in Business, Entrepreneurship, Life, Purpose, Relationships and tagged adventures, Ambition, Calm, Clarity, Compassion, Decisions, difficulty, discovery, dontwatsetime, Dreams, Endurance, entrepreneur, Entrepreneurship, experiences, Freedom, hard work, ideas, Leadership, Learning, lessons, Life, Life Lessons, lifestyle, Light, momentum, pace yourself, pathway, Priorities, Purpose, Risk, Risky, Roads, thinking, Time, Wisdom, Work.